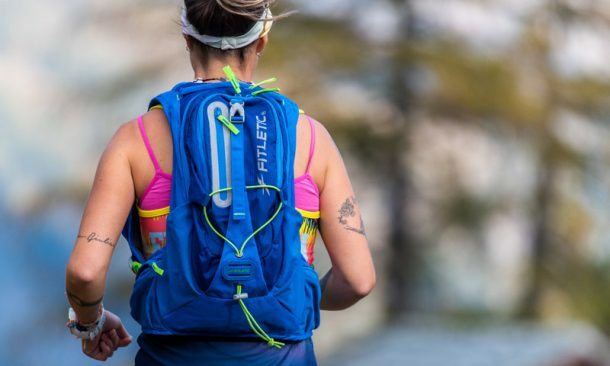 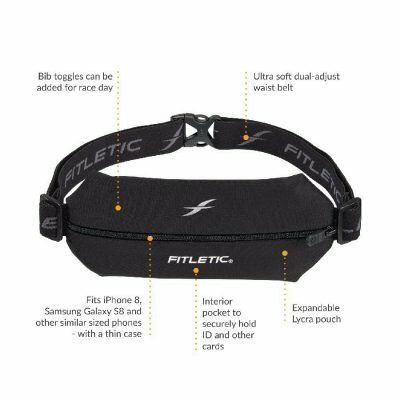 This non-zip belt holds your passport, phone, keys and credit cards while giving you hands-free access to your essentials. 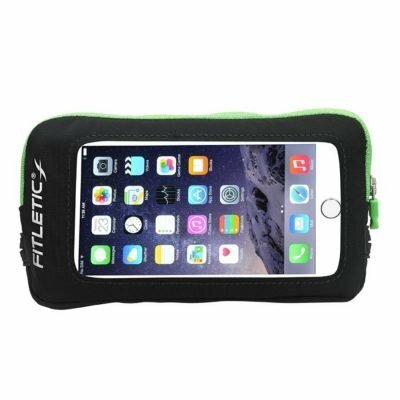 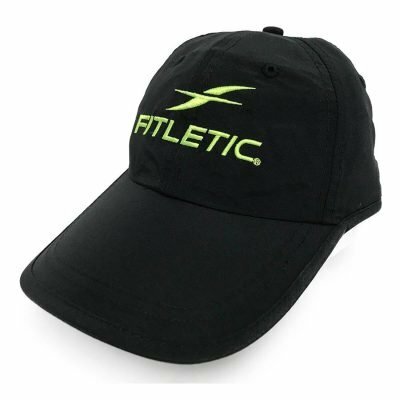 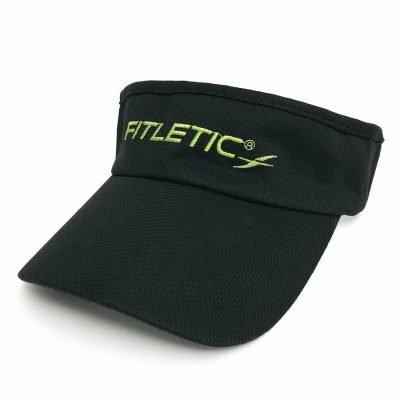 Sleek and minimalistic, it has silicone grippers for optimal stability and is made of a stretchy, waterproof fabric. 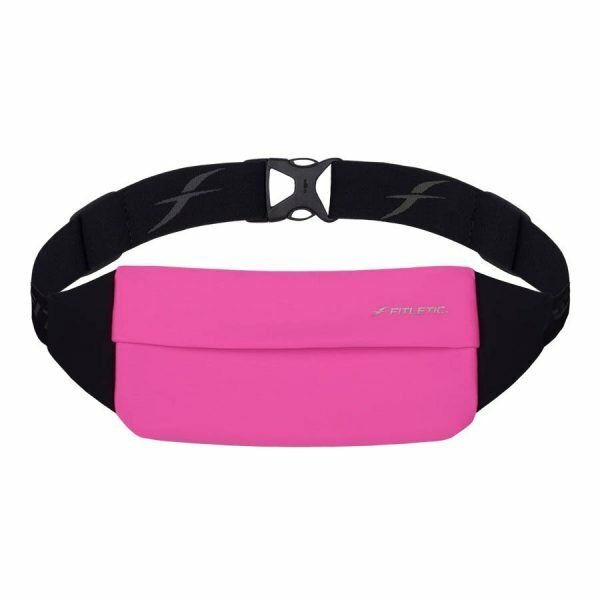 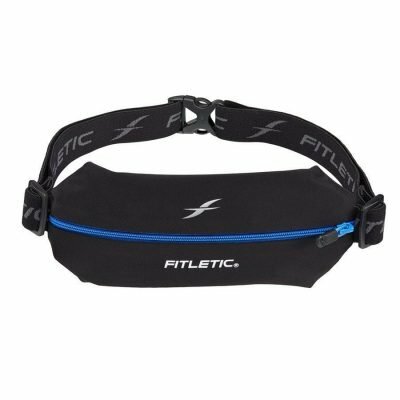 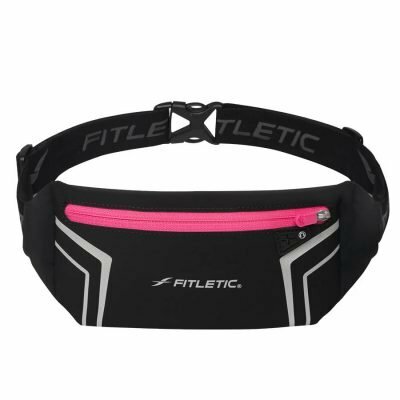 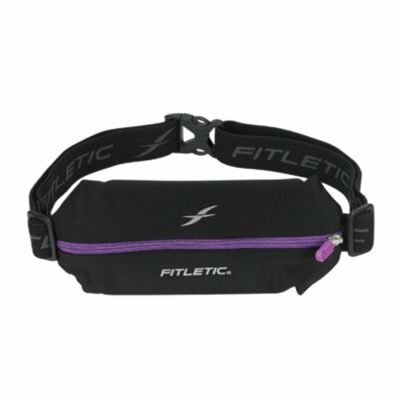 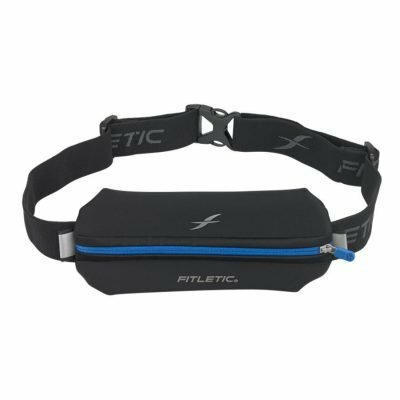 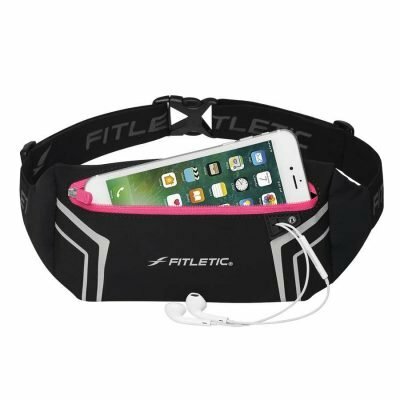 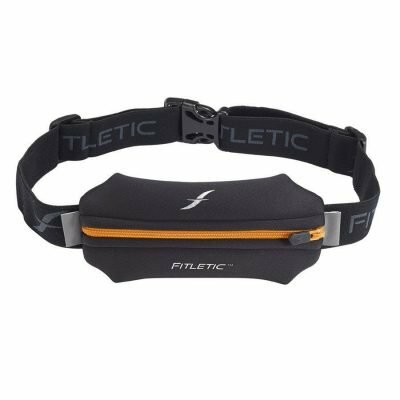 The Dual-Adjust waist belt fits snugly without riding up, while the pouch is bounce resistant. 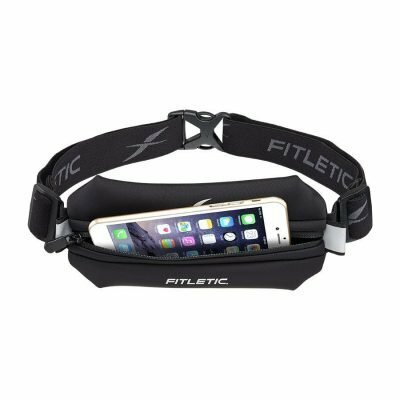 And no worries, it even fits your smartphone.